Any lingering hopes that Ronaldo could make a swift comeback from injury have been dashed with the news that he faces at least another month on the sidelines. Marca report that the star entered a hospital in Amsterdam by the back door at and underwent a series of scans under the supervision of ankle expert Dr. Niek van Dijk. Few details have been made available so far, but the key news is that the 24-year-old will be out for around a month if all goes well in his recovery programme. Real Madrid released a statement on Wednesday evening, stating that, "there has been no clinical improvement of the bone edema". 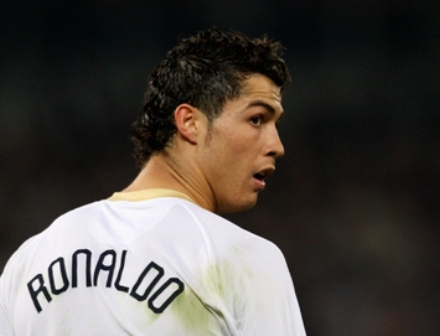 If the problem persists, Ronaldo could be forced to have surgery. Manuel Pellegrini will be desperately hoping that this eventuality doesn't occur, as 'CR9' would then be out until well into the new year. Marca believe that Ronaldo would need another two or three months to fully recover from any operation. What happened, did he trip over his own ego?